모든 직장인들의 목표! 연봉 올리기! 그런데, 여러분은 연봉 상승을 위해 어떤 것을 포기할 수 있으신가요? 엔구 데일리뉴스를 통해 흥미로운 설문 조사 결과를 알아보겠습니다! 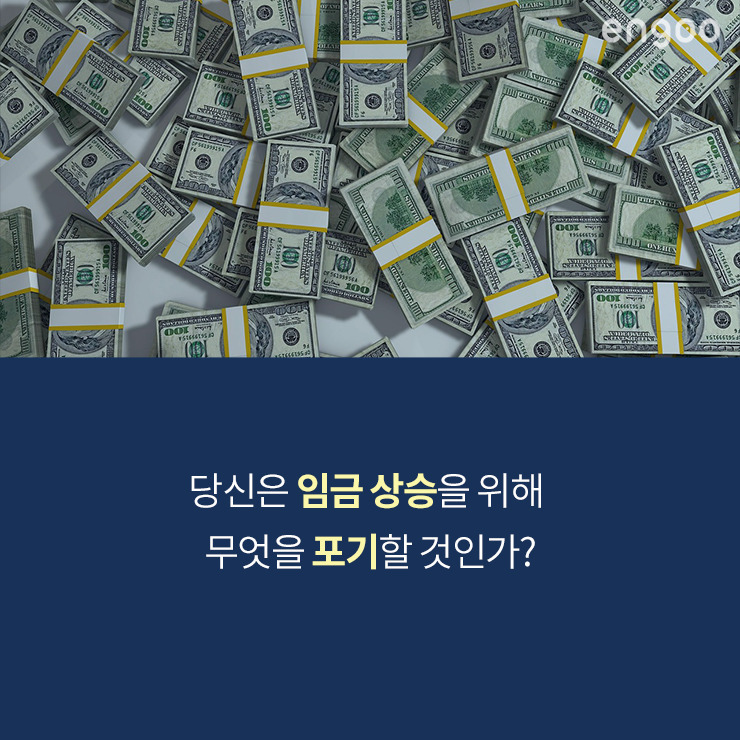 당신은 임금 상승을 위해 무엇을 포기할 것인가? 3분의 1 이상의 미국 성인들은 그들의 월급 10% 인상을 위해 자신들의 평생 투표권을 포기하겠다고 말했다. 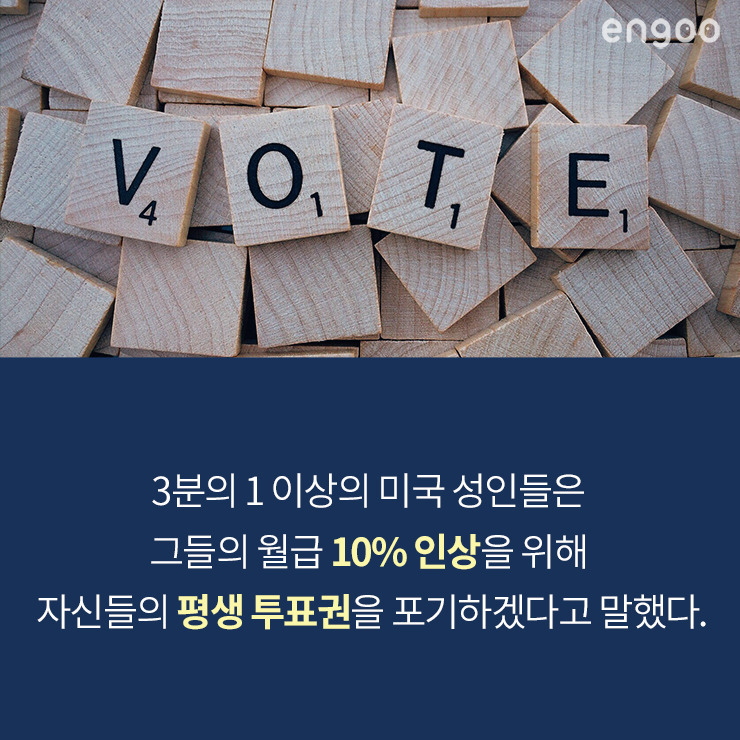 50% 이상의 사람은 임금 인상을 위해 3년 동안 영화 시청을 포기하겠다고 했고, 15% 이상의 사람들은 휴가를 포기하겠다고 했다. 심지어 약 9%는 임금 상승을 위해 자신 아이들의 평생 투표권을 포기하겠다고 했다. 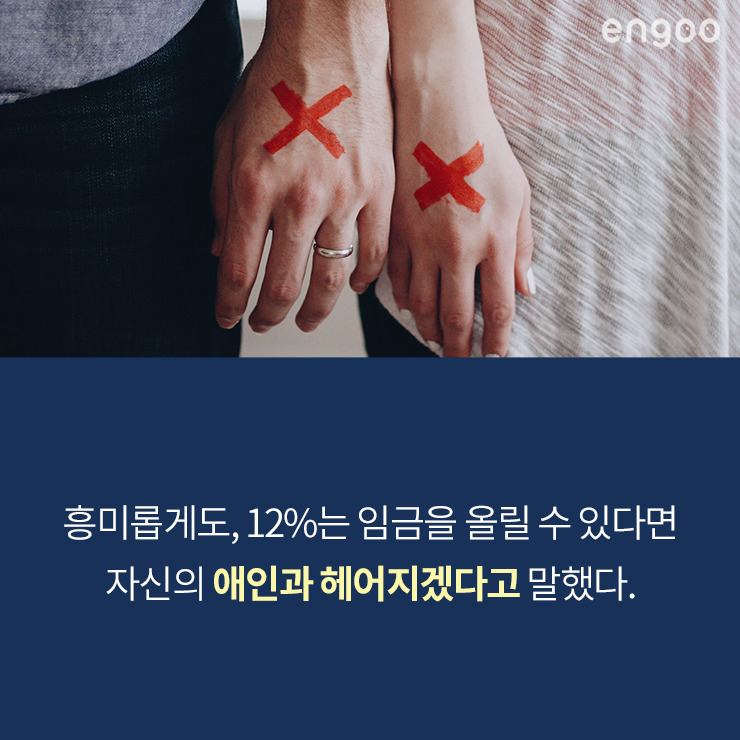 재미있게도, 12%는 임금을 올릴 수 있다면 자신의 애인과 헤어지겠다고 말했다. 놀랍고 재미있는 통계지만, 그만큼 많은 사람이 자신의 인생보다 돈을 중시한다는 것 아닐까? 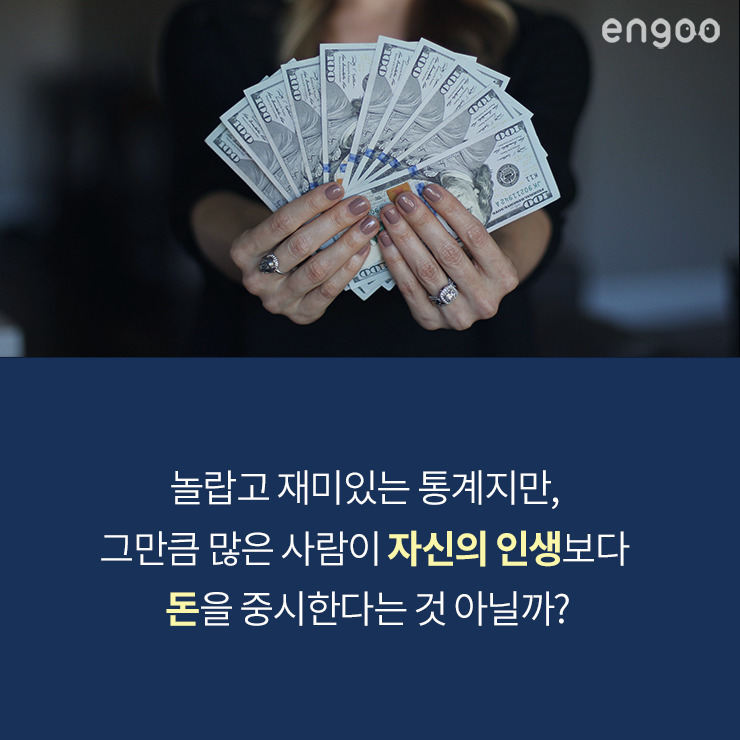 그렇다면 당신은 임금 상승을 위해 무엇을 포기할 것인가? What would you give up for a pay raise? More than one-third of American adults say they would give up their right to vote for life for a 10 percent increase in their pay. More than 50 percent said they would quit watching movies for three years for a raise, and over 15 percent said they would give up all of their vacation days. 9 percent even said they would give up their children’s right to vote for life. Interestingly, 12 percent said they would break up with their significant other. It is a surprising and interesting stat, but would this mean that many people are more concerned with money than their life? Then, what would you give up for your pay raise? 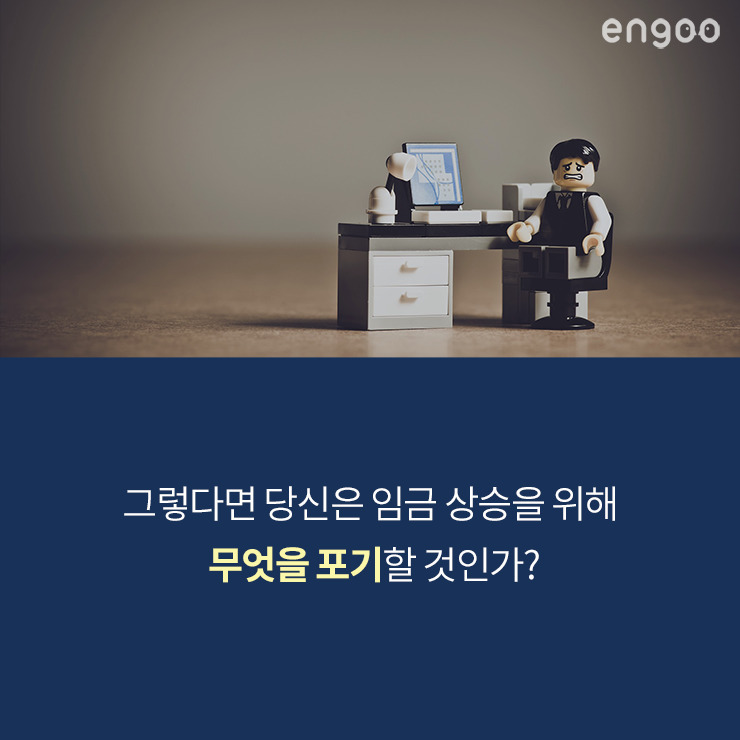 오늘 배운 뉴스의 전체 기사를 확인하고 싶다면? 힘내를 영어로? 외국인 친구에게는 “파이팅”을 쓰면 안된다?